It seems that the DarkOverLord, a dark web hacker is back. 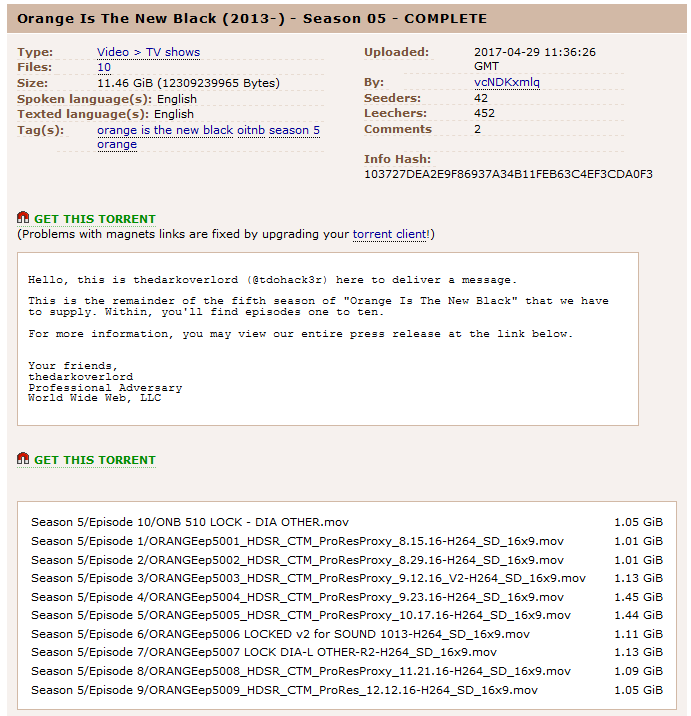 Recently, the hacker made an attack on Netflix that went public with the illegal release of the yet-to-be-released season 5 of Orange is the New Black. 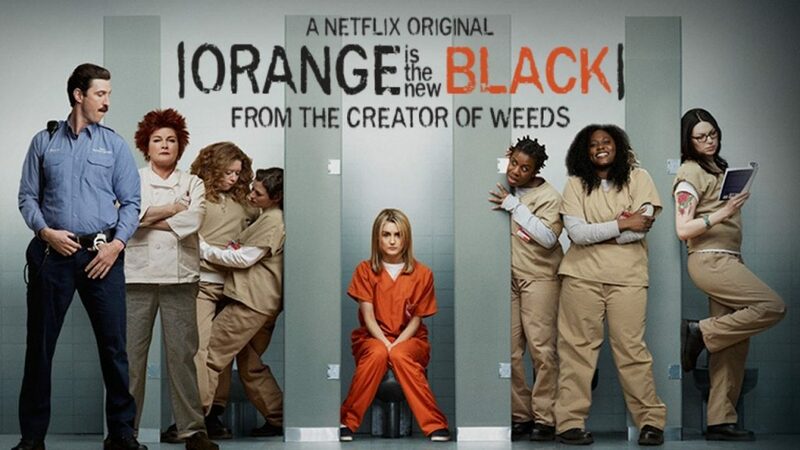 According to recent news, The Dark Over Lord had seemingly infiltrated the studio of Netflix from where he acquired access to one of Netflix’s most famous and watched shows – Orange Is the New Black. 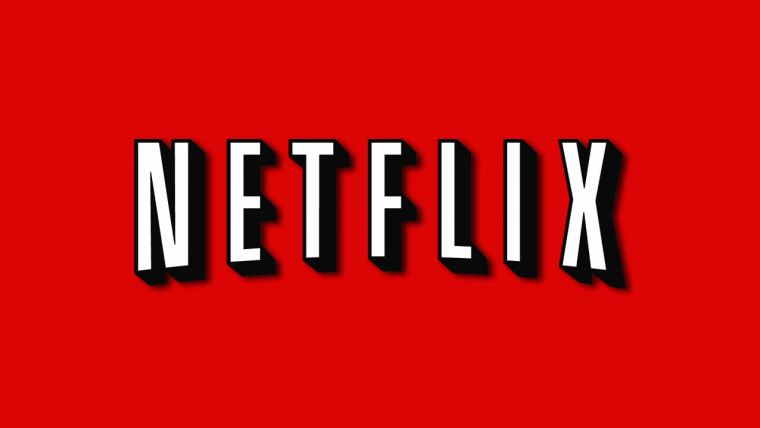 The Dark Over Lord got hold of the show’s latest season – season 5 – and demanded Netflix pay an undisclosed amount of ransom. The hacker threatened Netflix that if it does not give in to his demands, he would release the entire season publicly. That being said, Netflix was not the only one who was being targeted here. According to other reports, the Dark Over Lord had also hacked other studios, which mean he has access to a number of other seasons and TV series which he can use to his advantage. As of now, the Dark Over Lord seems to be focusing solely on Netflix. And perhaps to prove himself, the hacker claimed to have had already released episode 1 of Season 5. Nevertheless, no one was able to verify these claims. Remember, the Dark Over Lord is the same hacker who hacked WestPark Capital investment bank last year and demanded ransom from the authorities. He was also responsible for hacking healthcare database of 34,000 patients in the US and selling them on DarkWeb BTC 20 ($29020). 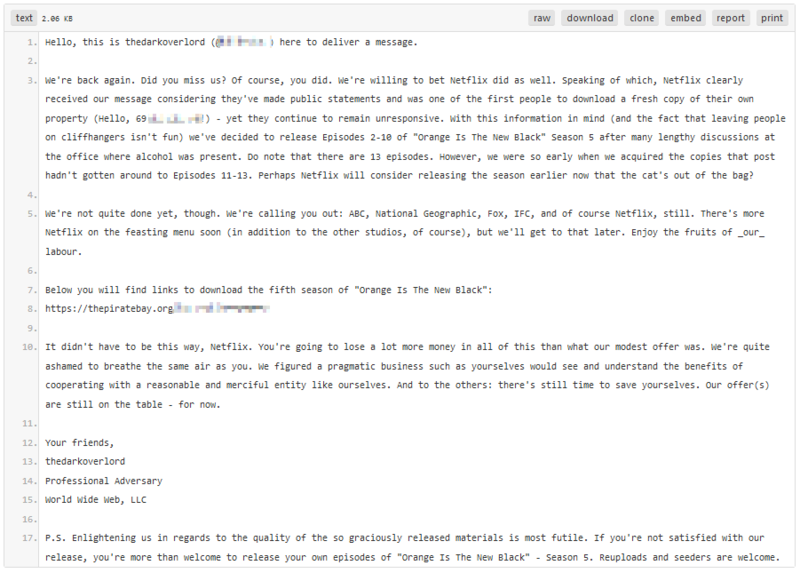 The next day after demanding Netflix pay his ransom, the Dark Over Lord made a public announcement claiming that they have released episodes 2 – 10 which are available for download through a torrent link on Pirate Bay. This certainly indicates that Netflix neither paid the ransom nor did it do anything to handle the situation. All Netflix had to say after the incident was that they were aware of the situation and that there was a security breach in the system of a major production vendor. They also added that the FBI is working on the situation. The release of one of the most watched show before its official release date is indeed a troubling incident. Nevertheless, it is not the first time that shows like this have been made public before being officially streamed. Furthermore, people are mostly reluctant to download illegally from websites like Pirate Bay, suspecting that they might end up downloading a malware and knowing that they will be able to watch the show legally once it is released. What is required though, is that Netflix and all other studios need to tighten their cyber security if they wish to avoid further incidents.